Looking for the UNT Mobile app? Right degree. Right here. Right now. 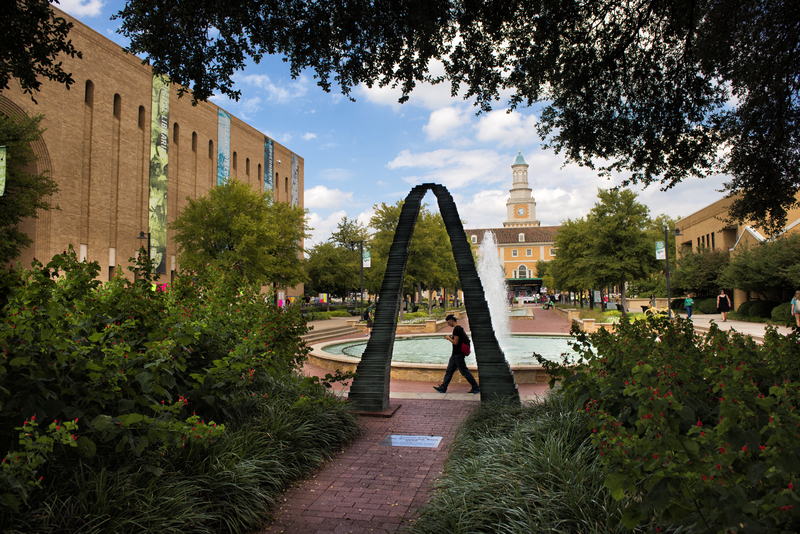 With three locations in and around Frisco (Hall Park, Inspire Park and at the Collin Higher Education Center), UNT offers undergraduate and graduate degrees that are convenient, flexible and seamless to help you advance to the next level. Explore your degree options at frisco.unt.edu. Innovative. Diverse. One of a kind. UNT is more than a place. UNT is a state of mind. Here, knowledge grows. Ideas become discoveries. And opportunities are boundless. 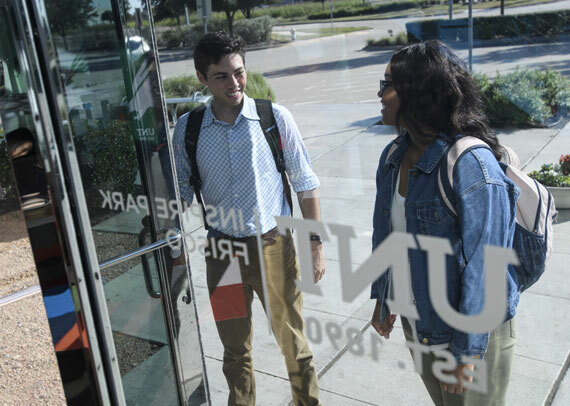 At UNT you’ll get a great education, surrounded by faculty and students who inspire you and help you succeed. Let us show you what a Tier One Research University education will do for you. Register now for Summer and Fall 2019 sessions! Register now to get the classes you need and stay on track to graduate. Since 1950, UNT has come together each academic year to honor our most accomplished and distinguished students, faculty, and staff. 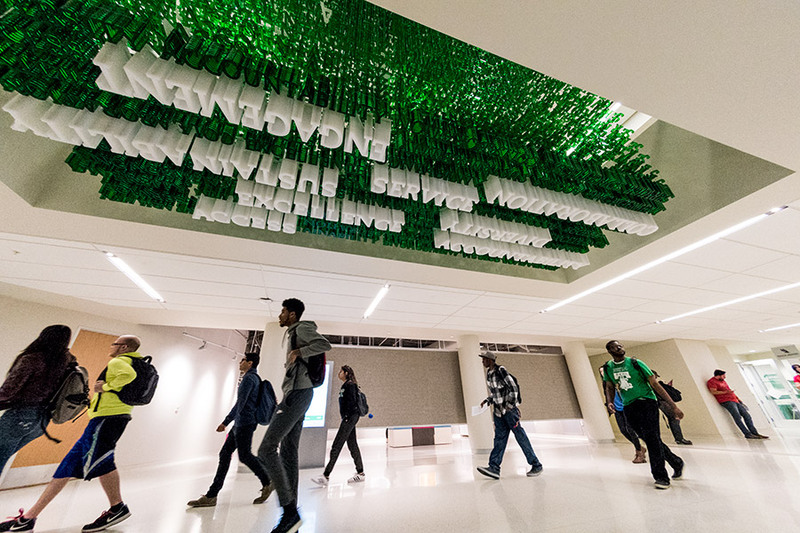 Tour the campus, meet UNT students and learn how your credits will transfer. 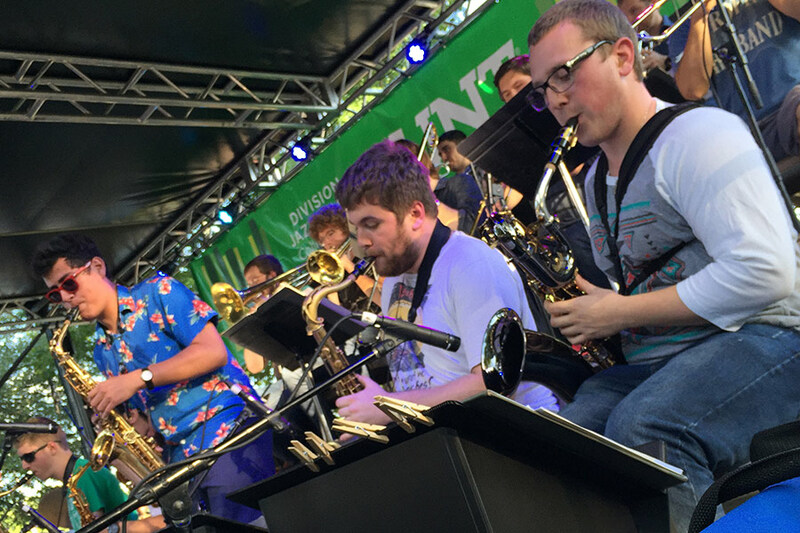 At UNT, jazz is at our core and there is no better place to see and hear the very best of UNT jazz than at this annual festival where our ensembles are featured at the UNT showcase stage. 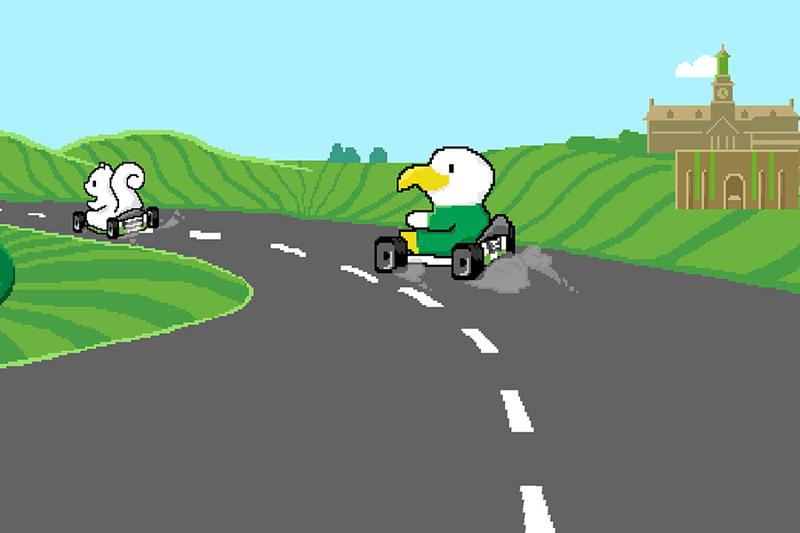 "A big #MeanGreen welcome to the best incoming class in the universe! Great seeing you #UNT22!" UNT's New College at Frisco. Follow @UNTUnion for updates and events. 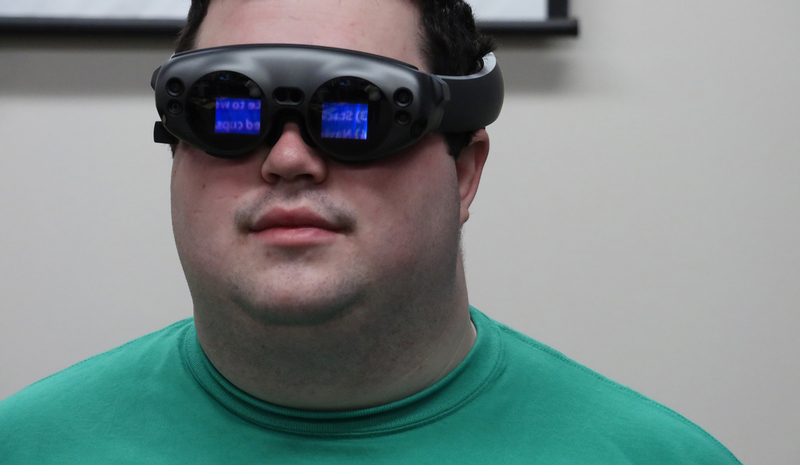 University of North Texas juniors David Woodward, Tim Stern and Juan Ruiz are reaching for the stars with an augmented reality program that could change the way astronauts communicate in space. Their work is part of the NASA Spacesuit User Interface Technologies (SUITS) Design Challenge, which tasked students to develop a system to provide real-time visual communication via an astronaut’s helmet visor. The University of North Texas is offering students six new degree programs beginning this fall. The new options include two Bachelor of Arts degrees, two Bachelor of Science degrees and two new graduate degrees. 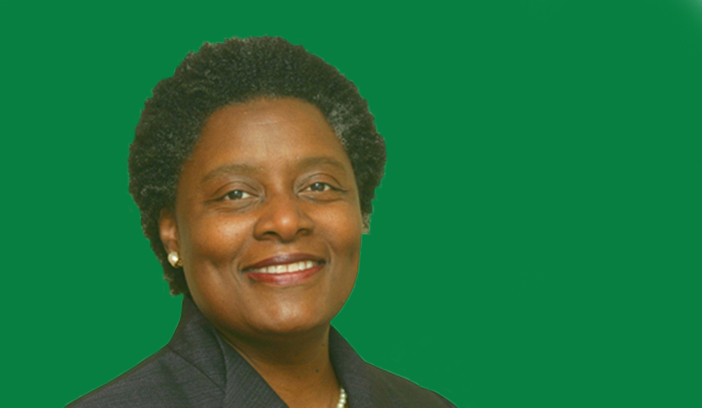 The University of North Texas welcomes Tamara Brown as its new executive dean of the College of Liberal Arts and Social Sciences. Brown will be responsible for the largest college on campus, which has 9,000 students and is made up of more than 22 academic departments and programs such as anthropology, media arts and political science. 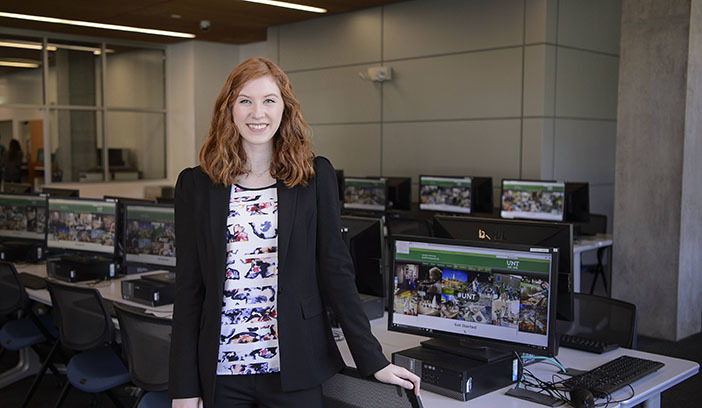 A University of North Texas G. Brint Ryan College of Business student was the first woman to win IBM’s collegiate coding contest, Master the Mainframe, last year – and now, she’s done it again. The win by senior Anna McKee marks the third consecutive time a UNT student has won the competition. A University of North Texas researcher and a 16-year old student are working together to fight cancer with mathematics. 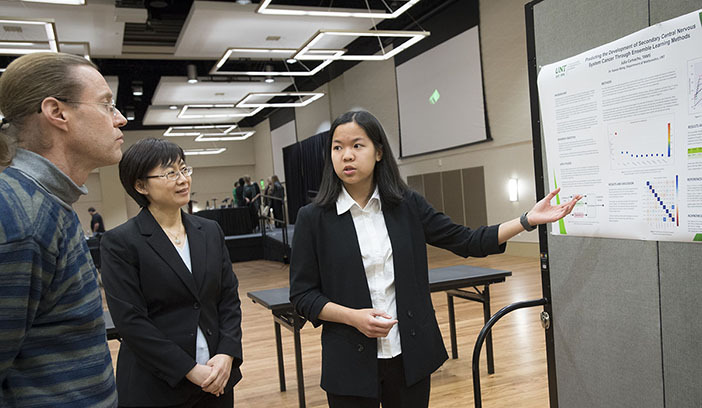 Julia Christina Ayalde Camacho, a student in the Texas Academy of Mathematics and Science and Xuexia Wang, an associate professor and researcher of statistics in UNT’s Department of Mathematics, are working together as mentor and student to explore new ways to apply computational biology and statistics to cancer research. 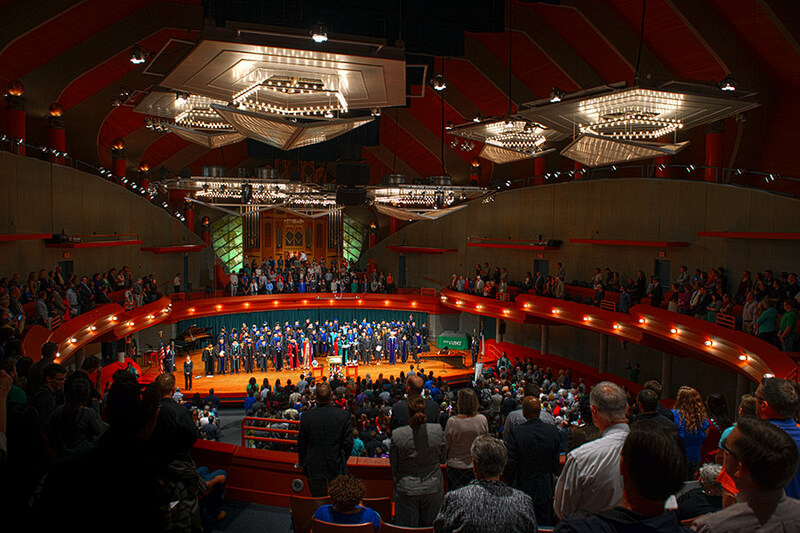 A cultural hot spot in Denton, UNT features world-class performance facilities, esteemed faculty artists and internationally recognized guests. Experience what UNT has to offer.